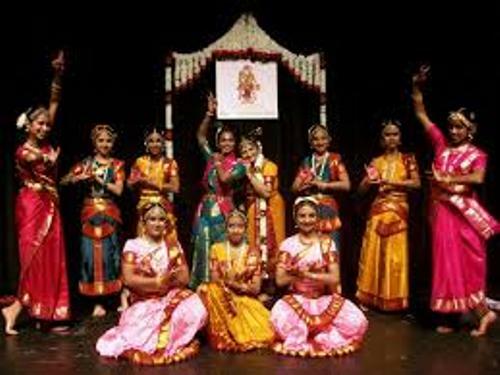 The Indian music is originated long time ago in the ancient Indian era. You can trace the origin by reading Vedas or ancient script of India. 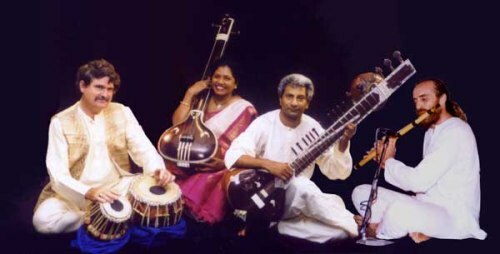 The style of the Indian music is different among the Indian regions. People call the Indian music as sangeet. In the ancient time, the Indian music is also used for realistic purposes and played in the temples. But now you can see that people on the street, office or even at home hear the modern Indian music. 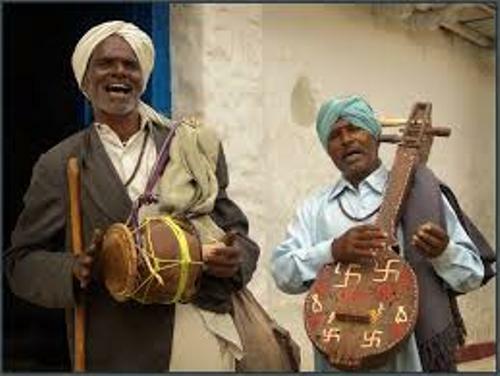 Music is a part of Indian culture that they can play and sing anytime and anywhere. Nadabrahma is considered as the music which presents the divinity. Each region in Indian has their folks which revolve around the universe. There is some famous folk music in India. Some of them include Bengal’s Bauls, Maharashtra’s Lavani, Punjab’s Bhangra, Sufi form Qawwali, and Gujrat’s Dandiya. Gwalior Gharana is considered as the oldest gharanas in Indian. The founders of this music were Nathan Peer Baksh and Nathe Khan. Both created the music in 16th century. 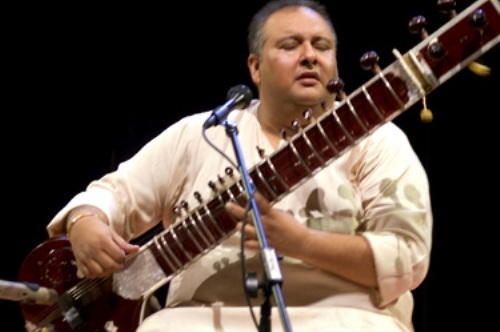 Bageshwari Qamar is a famous person in Indian traditional music. She was the first woman shehnai wadak of India. In 1983, she made her first debut. When she was at Chandigarh, Qamar was crowned as Shehnai Queen. Sharan Rani is another famous Indian musician. She was the first women who played sarod. People knew her more with the name Sarod Rani because of her ability to play Sarod. She was born in 1929 and passed in 2008. She played this musical instrument for more than 70 years. 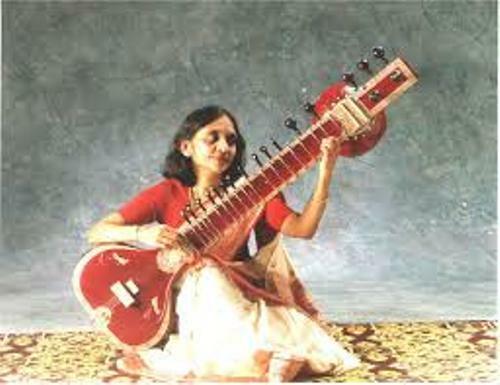 Sarod Rani got her ability to play this wonderful musical instrument from some Indian maestros such as Ustad Ali Akbar and Ustad Allaudin Khan. Gems of India are title given from the government of India. Sarod rani is one of them. The other two are MS Subbulakshmi and Lata Mangeshkar. Gandharva Mahavidyalaya is the first music school in India. It was established on May 5th 1901 by Pandit Vishnu Digambar Paluskar. If you like to know the modern version on Indian music, you can see some various songs in Bollywood movies such as Devdas, Dabangg, and many more. Are you interested with facts about Indian music?